You probably love how easy WordPress multisite makes it to manage a network of sites. 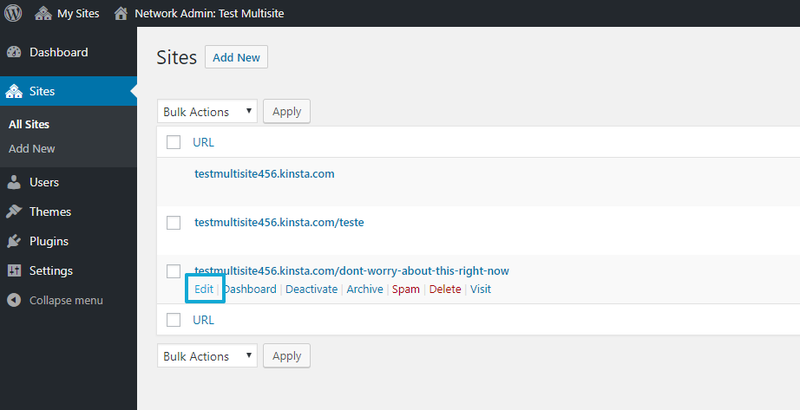 However, what you might not love is how WordPress multisite handles all of those sites by default. 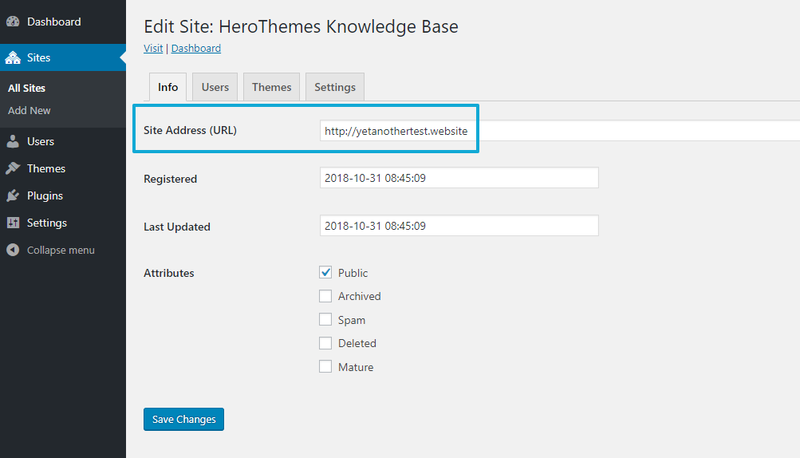 With the default functionality, WordPress multisite lets you create additional network sites as either subdomains (site1.network.com) or subfolders (network.com/site1). Now, that’s fine for some uses. But if you want to use WordPress multisite to manage distinct sites, you’d probably prefer to have each WordPress multisite network site get its own unique domain name (site1.com). WordPress multisite domain mapping is what lets you do that. You can still get the back-end benefits of WordPress multisite while giving every network site its own unique domain – your sites’ visitors won’t even know the difference! In this tutorial, I’ll show you exactly how to get up and running with domain mapping at your multisite network for the most recent versions of WordPress (yes, there have been some changes!). 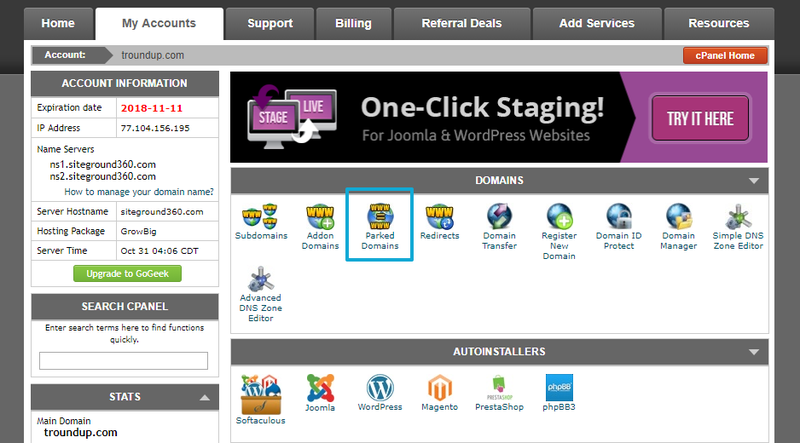 WordPress Multisite Domain Mapping – Do You Need A Plugin? No! You do not need a plugin if you’re using the latest versions of WordPress (which I hope you are). As of WordPress 4.5, WordPress now includes multisite domain mapping in the core software, which eliminates the need to use a third-party plugin. 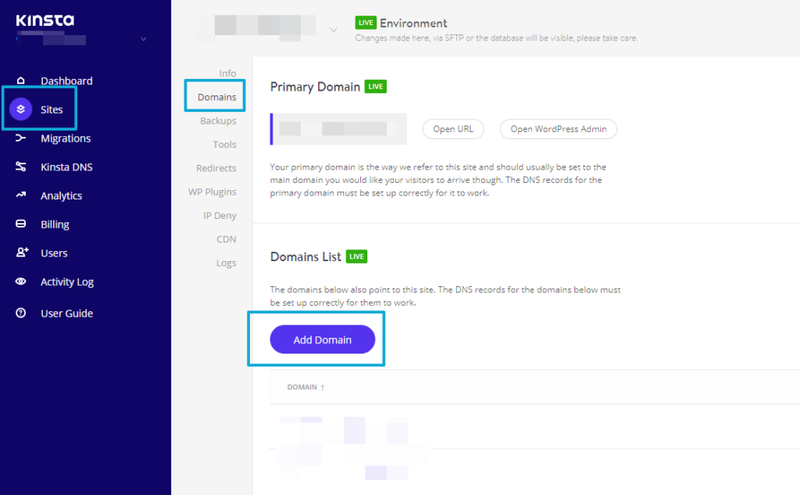 However, because this functionality is a relatively new feature, you still might see some WordPress multisite domain mapping tutorials telling you to use a plugin like WordPress MU Domain Mapping. You can safely ignore those recommendations as long as you’re using WordPress 4.5+. 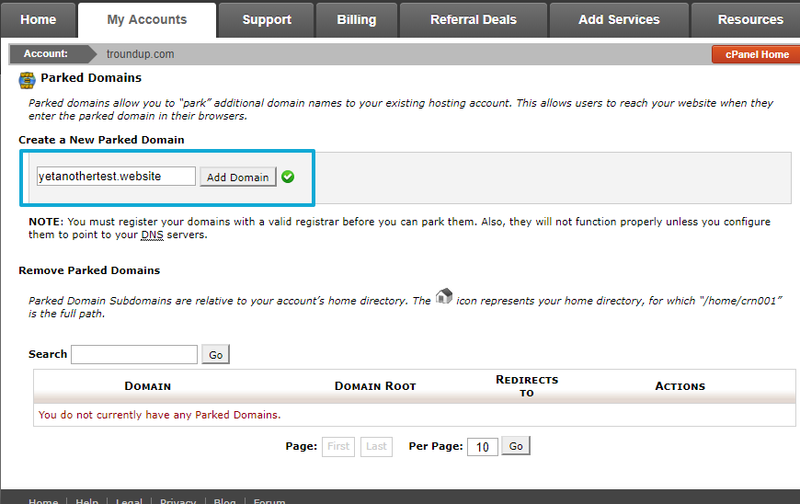 If you want to follow this guide, you’ll need to have both your hosting dashboard and domain registrar account handy. Once you’ve got that ready, let’s dive in! To get started, you’ll need to set up your basic WordPress Multisite network. Again, I won’t cover this too deeply because this guide is specifically on WordPress multisite domain mapping (and let’s be honest – you probably already have your network set up if you’re reading this). After running through the setup process, you’ll get two code snippets. Add one to your wp-config.php file and the other to your .htaccess file. When you’re setting up Multisite, choose the option for subdomains as it makes things a little simpler (either will work, though – so don’t stress if you already chose subfolders). 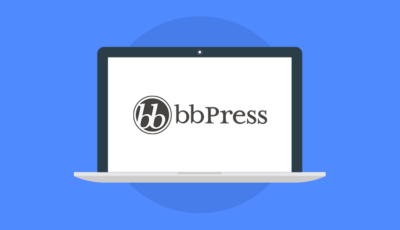 If you would like a step-by-step guide to the basic WordPress multisite setup process, this article covers everything in detail. Once you have your WordPress multisite network up and running, add a new network site like you usually would (Sites → Add New in the Network Admin interface). When you’re finished, click Add Site. Now, you’ve finished up half of the puzzle (that was easy, right?). At this point, WordPress Multisite thinks that this network site is located at the external domain. Now – it’s time for the other part of the puzzle, which is making sure that your external domain name actually points visitors to the right spot. 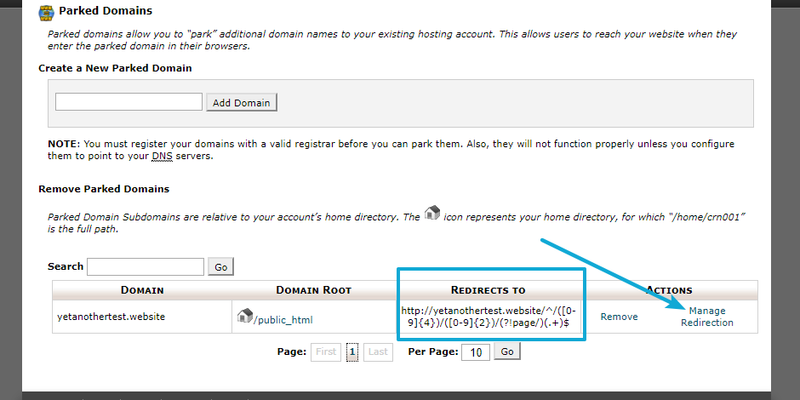 Next, you need to add the external domain to the DNS records of your main network site. The way that you do this depends on where you’re hosting, so I can’t give you one tutorial for all situations. If you’re using cPanel, you’ll want to look for an option for Parked Domain or Aliases depending on your cPanel dashboard. To finish things out, you need to update the nameservers for your external domain to point to your hosting account. That is, you want them to point to the same nameservers as your main Multisite network domain (where WordPress is actually installed). Once the DNS propagation finishes (which might take up 24 hours), you should be able to access the network subsite via the external domain. While I showed you how to add a single external domain as a network subsite, adding additional external domains is as simple as repeating the process for each domain – there’s nothing special! 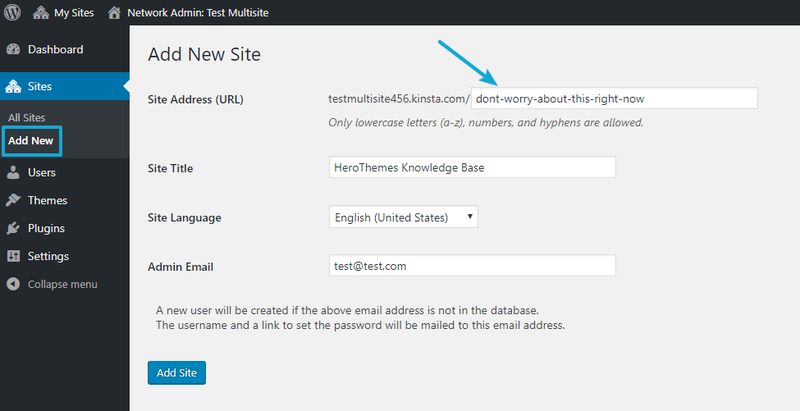 WordPress Multisite Domain Mapping Doesn’t Have To Be Complicated! With older versions of WordPress, WordPress Multisite domain mapping was a complicated undertaking because it required third-party plugins and all kinds of configuration steps. 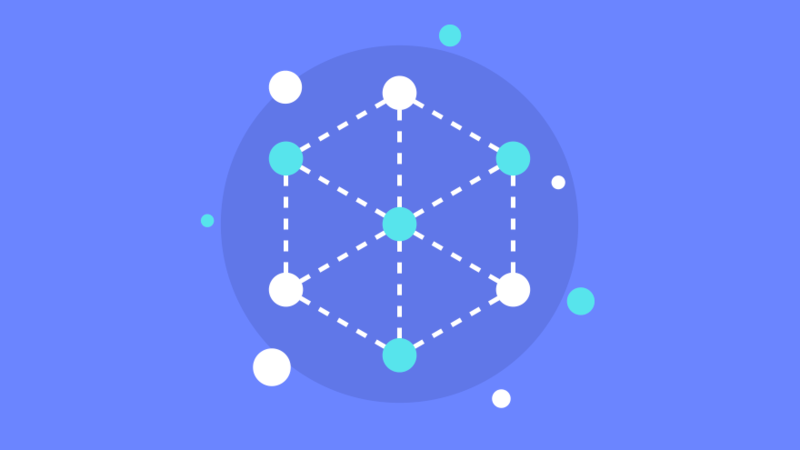 And with that, you’ll be up and running with your own Multisite network of unique domains. 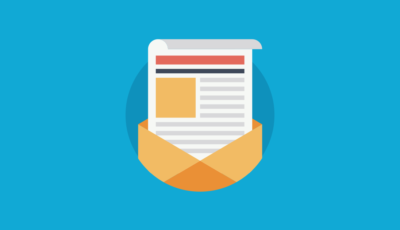 Have any other questions about using external domains with WordPress Multisite? Leave a comment and we’ll help out!